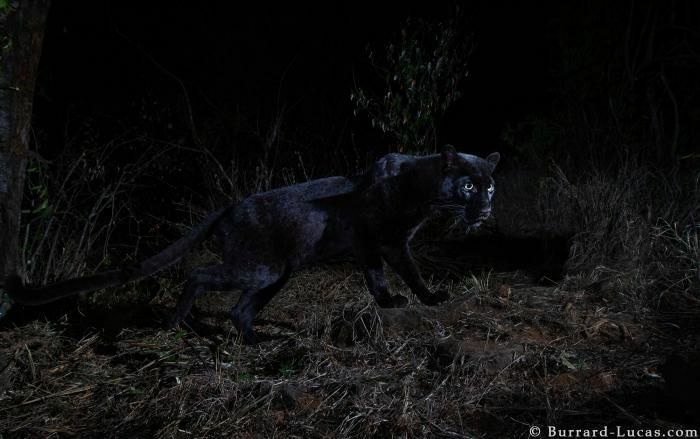 An extremely rare black leopard, also known as the black panther, has been recently spotted in Kenya, which marks the first recorded sighting of the elusive animal in over a 100 years on the African soil. "This is what Will's photos and the videos on our remote cameras now prove, and are exceptionally rare in their detail and insight", Nicholas Pilford, scientist at San Diego Zoo Global and lead researcher for a leopard conservation program in Laikipia County, tells USA Today. "Even when you talk to the older guys that were guides in Kenya many years ago, back when hunting was legal [in the 50s and 60s], there was a known thing that you didn't hunt black leopards". 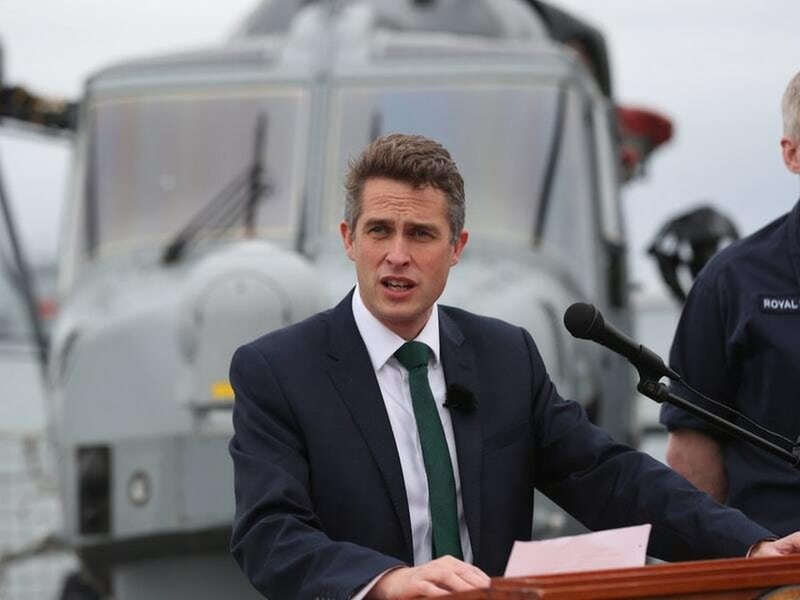 He used specialist equipment including wireless motion sensors, high-quality DSLR cameras and two to three flashes. On returning, I checked them and by the time I got to the last camera, all I had seen were pictures of hyenas but no leopards.